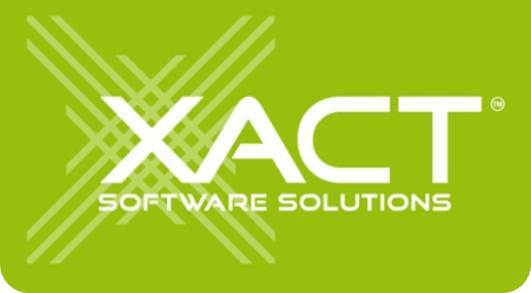 This document is intended to provide instructions on how to best install and setup the Xact Time and Billing Pro addon for Act!. This add-on requires an Xact Account to use or evaluate. Registering a new account is free and comes with a 14 days subscription, allowing unrestricted use of the product. You can login or create an Xact Account by opening Settings inside the Tickets tab in Act contact details view.